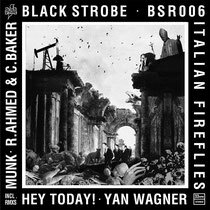 It’s 1997 and while the filtered house of the French Touch flounders in its death throes, ‘Paris Acid City' by Black Strobe - a long, meandering acid track, melancholic and laced with poison - helps reintroduce house music into clubs. 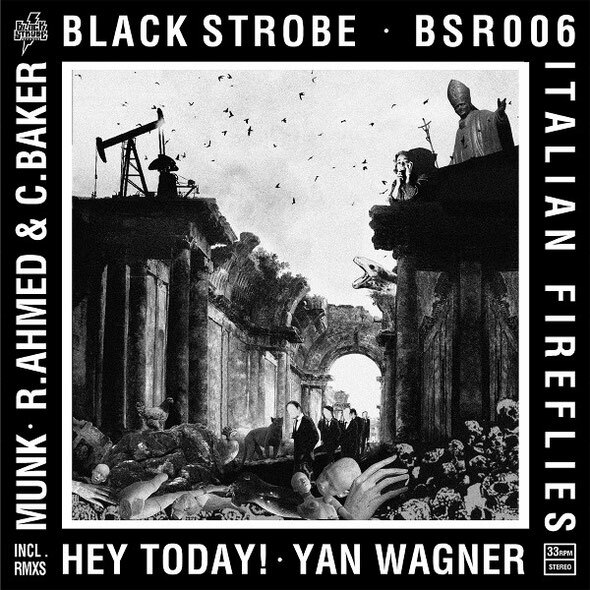 In just a few years and a handful of tracks, the Black Strobe concept developed by Arnaud Rebotini - post-apocalyptic electronic music - left its mark on dancefloors with the now classics ‘Innerstring’, ‘Me And Madonna’ and ‘Italian Firefly’. At the same time, their remixes of ‘Number One’ by Playgroup, ‘The Biggest Fan’ by Martini Bros, ‘Something To Do’ by Depeche Mode, ‘Keine Lust’ by Rammstein and even David Guetta's ‘The World Is Mine’ were burning up the clubs. Now, Rebotini has turned over some of his favourite Black Strobe tracks such as ‘Me And Madonna’ and ‘Italian Fireflies’ to the younger generation, people like Munk, Yan Wagner, Hey Today!, Second Date and Rico from the Hot Creations family. They’re now giving these pure classics of deviant disco a new lease of life on the dancefloor, which will be the predecessor to Black Strobe’s comeback year with new EPs, and a new album!